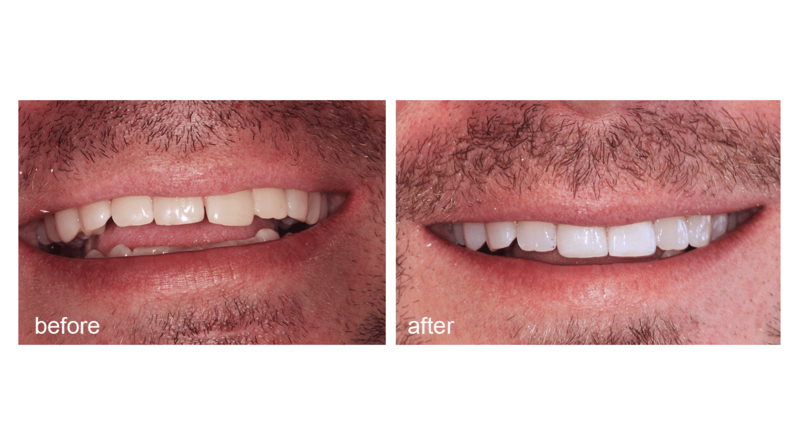 The confidence and satisfaction of having a new and improved smile are immeasurable. 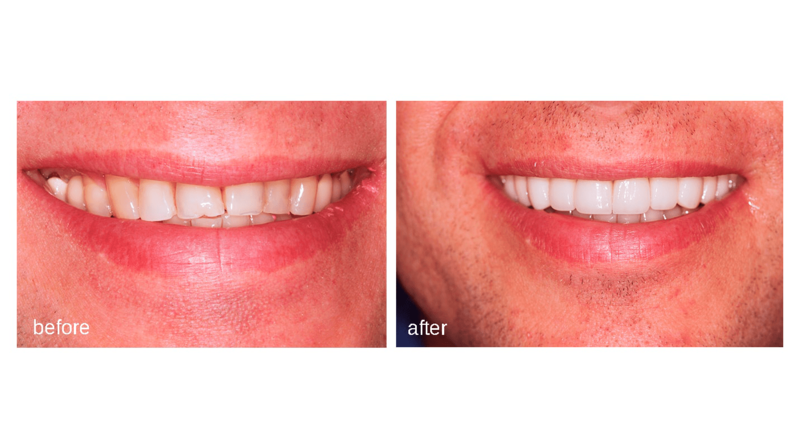 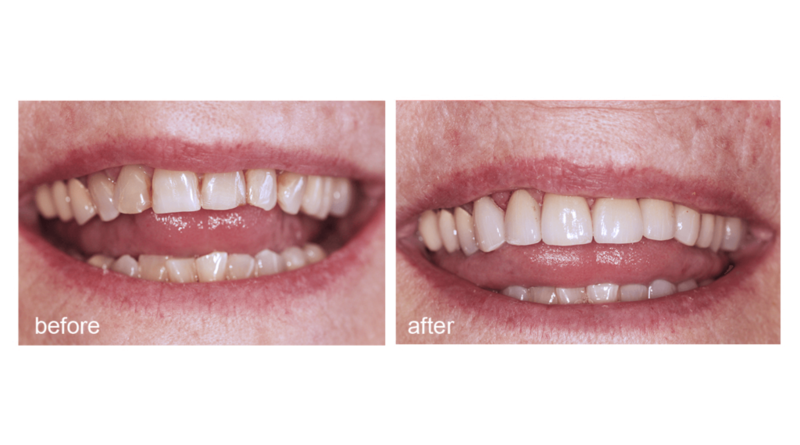 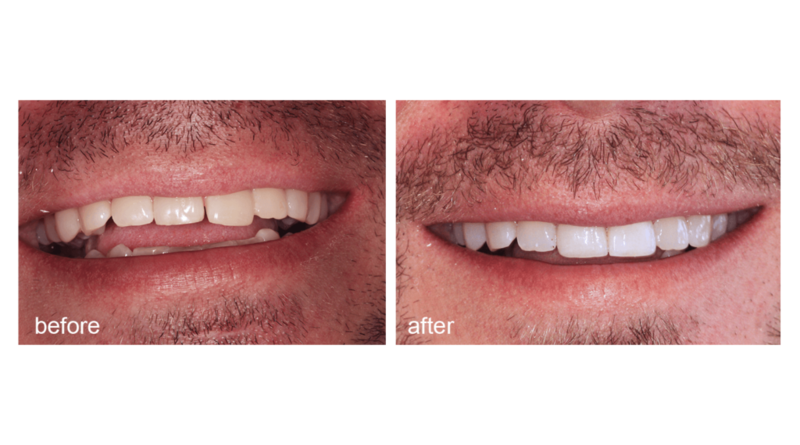 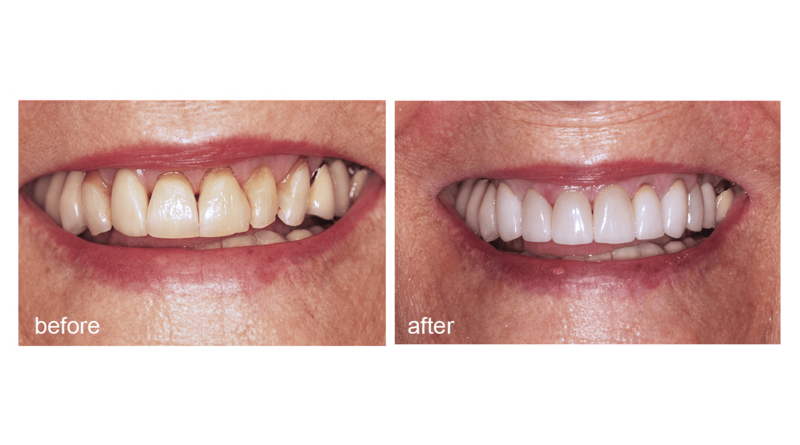 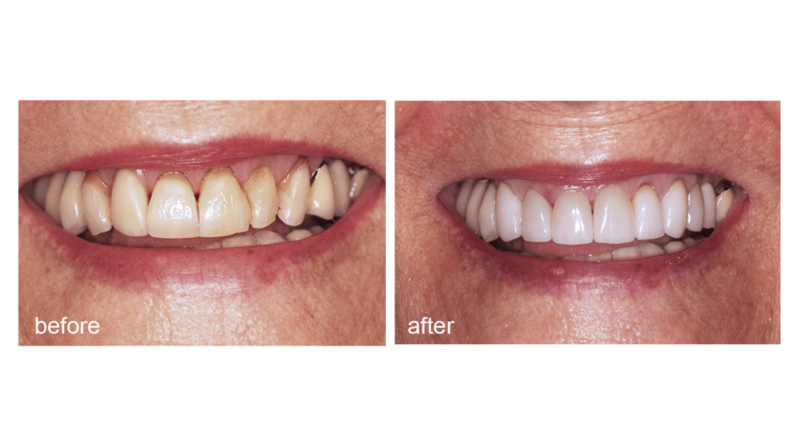 Our smile gallery contains typical before and after results for your review. 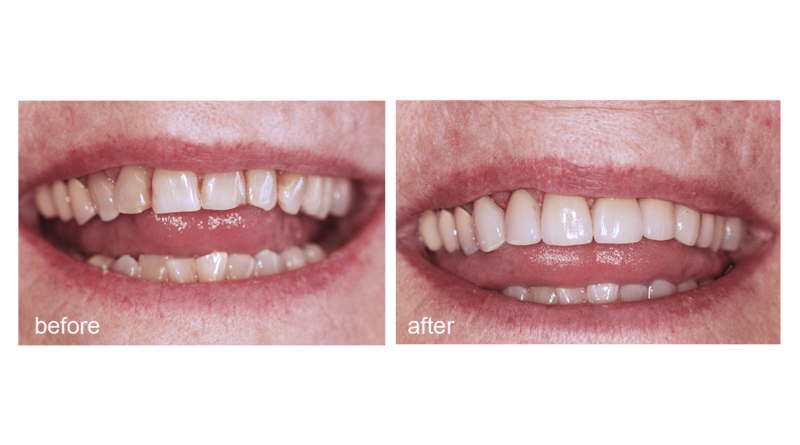 See what Parkview Family Dental patients are smiling about!